To request an application for the position of Police Officer only, provide your complete address and telephone number. They will mail a complete application package to you within 7 days. 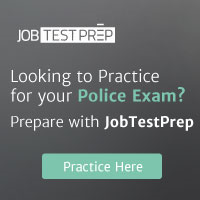 You may also download an application http://www.atlantapd.org/careers/apply-now. 675 Ponce De Leon Avenue, N.